Stay up to date with favorite TV shows on Trakt. Download Series Mate app for android. Series Mate is app to use trakt.tv and stay updated with latest TV shows. Trakt is service that automatically track what you're watching and give you info about it. Get notifications for upcoming episodes of shows you're following or check ratings and reviews. 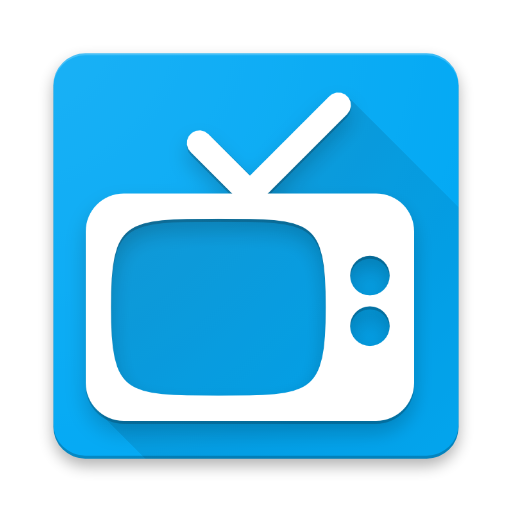 You can find where and how to watch tv and movies with Series Mate. Note that this app does not let you watch TV Shows. It is just a nice client from trakt.tv. Series Mate has simple and beautiful user interface which can be customized. It gives you trakt.tv, IMDb and TMDb ratings gathered in one app. A great companion to discover new shows based on shows you're watching. What is Series Mate? You can browse media content about Series Mate on Pinterest, where great images are added every day. Watch how to install and use Series Mate videos on YouTube. You can also look for Series Mate app on Amazon Appstore.